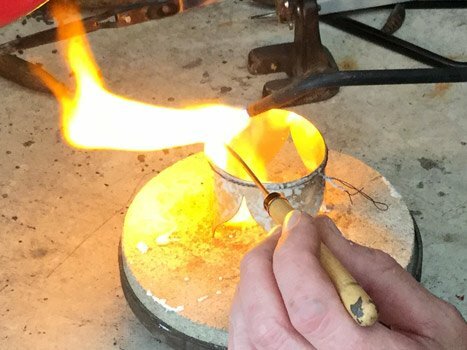 A while ago I had the honour to work on a special assignment, namely the manufacture of a so-called Talking Stick. Read further and look at the video with a impression of the creative process! 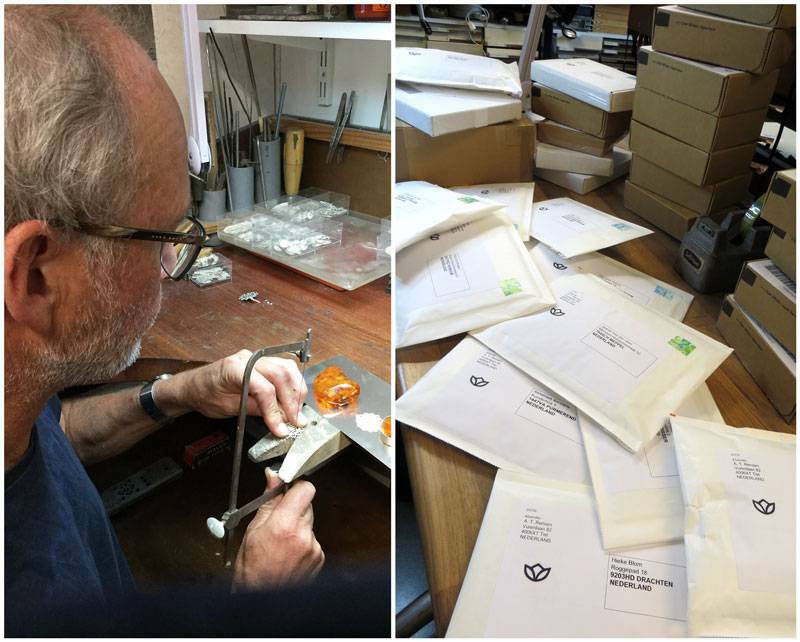 It's okay with the webshop! Sales are steadily increasing, and the collection is constantly expanding with new models. Nothing to complain about you would think, but still a desire for change arose. 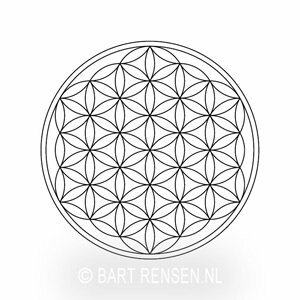 Video impressie van het graveren van het Flower of Life symbool. Wij graveren in hangertjes, maar ook op medaillons, herdenkingshangers, etc.